The importance of photography cannot be underestimated in today’s world as it has redefined our perspective on virtually everything we know & understand. credible partnership with social media platforms such as Instagram which since its inception has grown exponentially over the years. but move around in portable devices such as smartphones with its overall quality considerably improved upon. 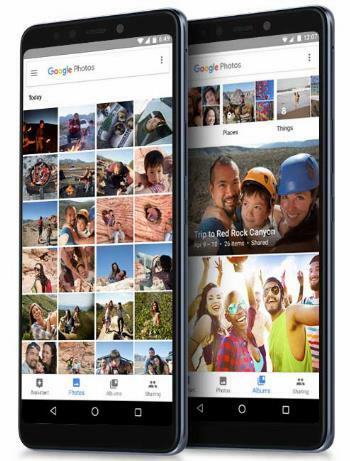 Now, have you ever sat back and wondered what smartphone would be best for taking pictures generally? Have you thought of that smartphone that could elevate your social media based business to new heights with premium quality pictures for product display? The device launched at a well set up event at Federal Palace Hotel, Lagos on the 5thof April 2018. 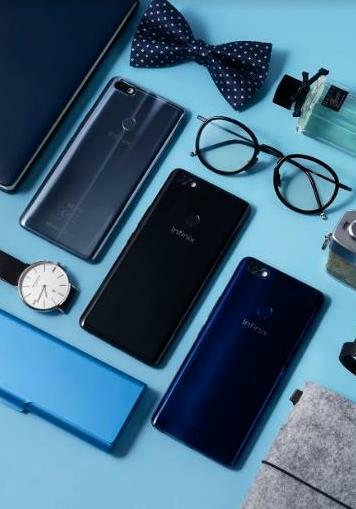 It was definitely an experience to savour upon first impression of the device, with its sleek frame made up of an edge-to-edge screen that also makes the device look stunning, both from a design and a technological perspective. The Note 5 comes with a 16MP low-light front camera, which allows selfie lovers to take professional selfies even in low light scenarios and with large pixel 16MP rear camera. in a bid to pick the best setting for a high-quality image. have several enticing options to keep taking amazing pictures. The Note 5 comes with the front facing flashlight for preferred lighting effect while taking selfies. 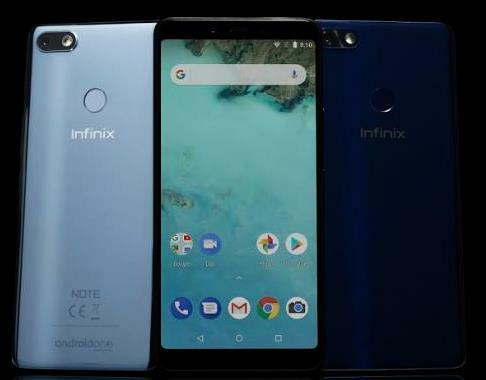 3GB RAM/32GB ROM, Android One O.S program which is the latest on android to facilitate increased compatibility with utility applications & multitasking with no issues of lagging. have many tech fans bewildered at its unique features. At this point, it’s simply stress-free to decide to which smartphone to consider in order to enhance that Instagram-based business. 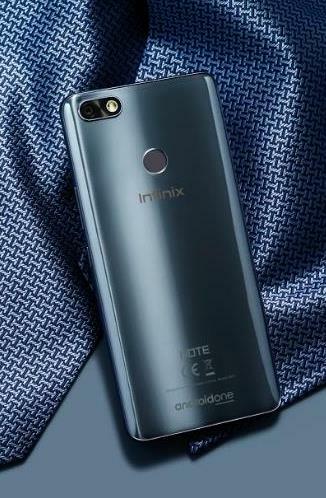 It’s definitely the Infinix Note 5 without a shadow of a doubt.